When my "Anchors Away" Monday anchor chart link up came to an end last month, I thought it would be a while before I posted another anchor chart... but here I am with two new anchor charts! If you follow my store, you know that the last few weeks my mind has been focused on fractions. 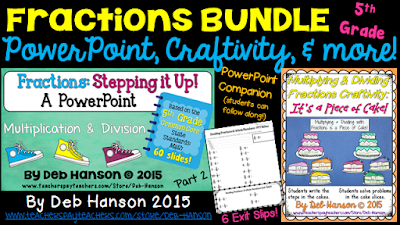 I created five fraction math bundles for grades 3, 4, and 5. As I was creating, I repeatedly envisioned anchor charts that I could construct to accompany some of the fraction lessons. 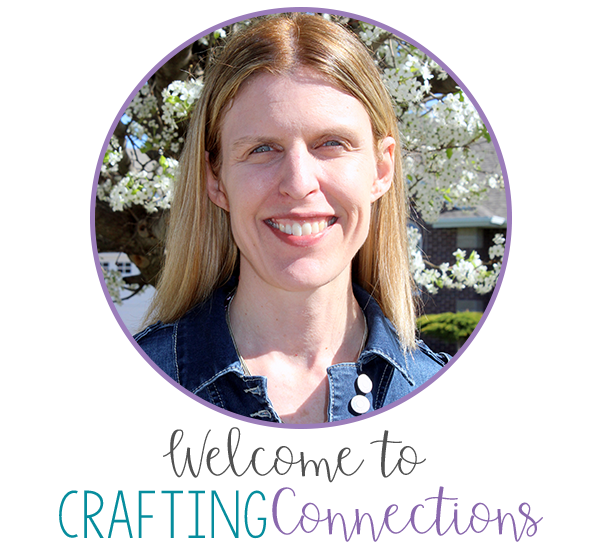 Today, I am going to share just a couple of my visions! These two anchor charts focus on 5th grade math skills. 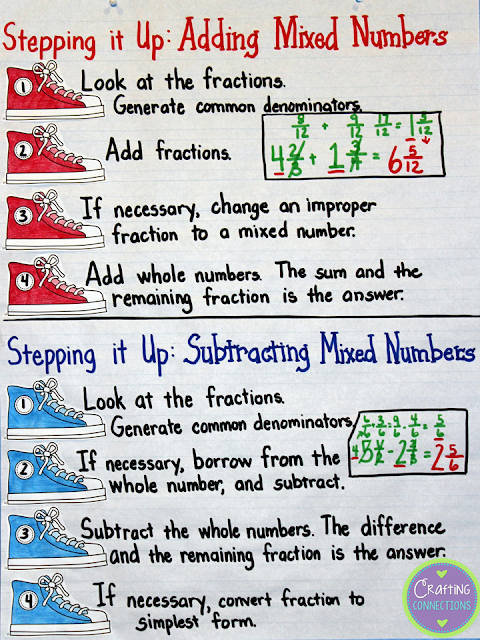 One thing that struck me when I was reading through the standards is that 5th graders have to remember quite a few steps to perform each operation as they relate to fractions. 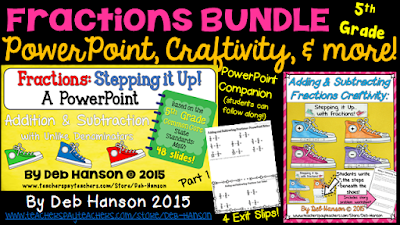 You know I love plays on words, so I couldn't resist "running with" :) my analogy as I created my fraction materials. 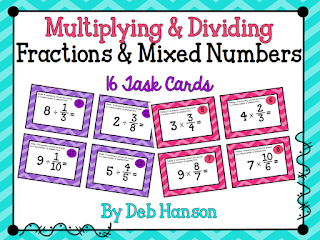 The first one addresses the steps in adding & subtracting with mixed numbers (and unlike denominators). 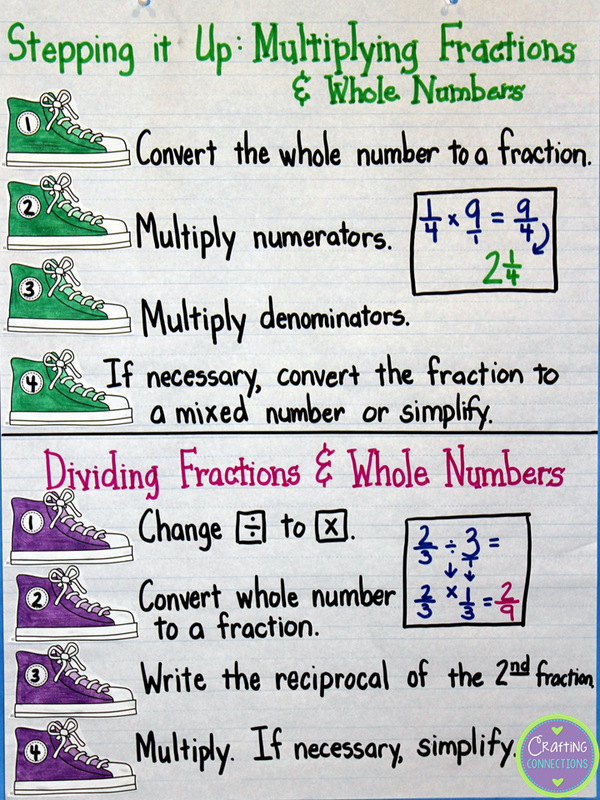 This second anchor chart addresses the steps in multiplying & dividing with fractions and whole numbers. Click on the image below to download this set of free task cards!